Once upon a time a man known as Bart to his friends, but Bartolomeu to his employers, rounded a piece of land in the shape of a finger. Not all that far away, but far enough, Rao Bika was discovering the city of Bikaner, in western India (give or take a few months). Bartolomeu Dias (or Diaz), who called the Cape peninsula the Cape of Good Hope, introduced the region to Europe as a feasible route to India around the storm-laden southern tip of Africa. Despite his claims, it is highly unlikely that he was the first European to make it here in a boat. It is possible that the Egyptians, Greeks, Chinese, Arabs, Indians or Phoenicians made it here before him. 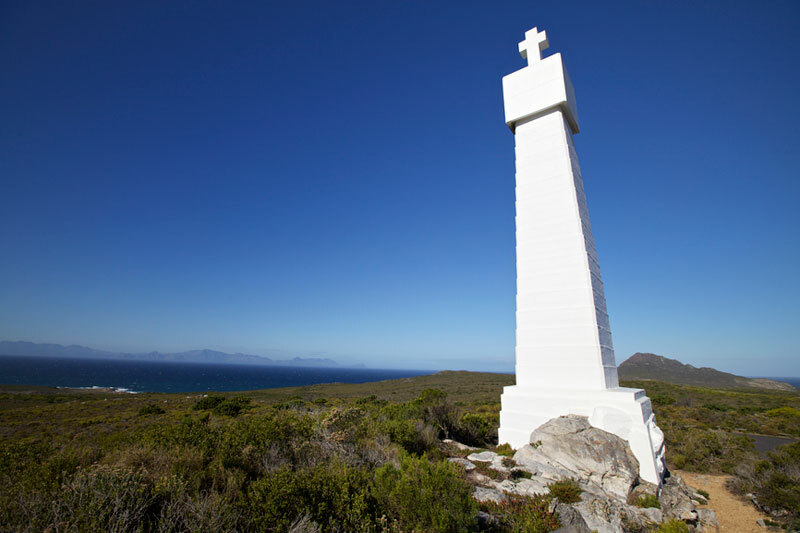 They just didn’t leave stone crosses behind, to mark their claim (Dias was to leave no fewer than 3 stone crosses along South Africa’s coastline, one of which you can see at Cape Point today). But the Cape of Storms, as Dias named the peninsula, is the name given to the cape which extends beyond Cape Town, not the city itself. 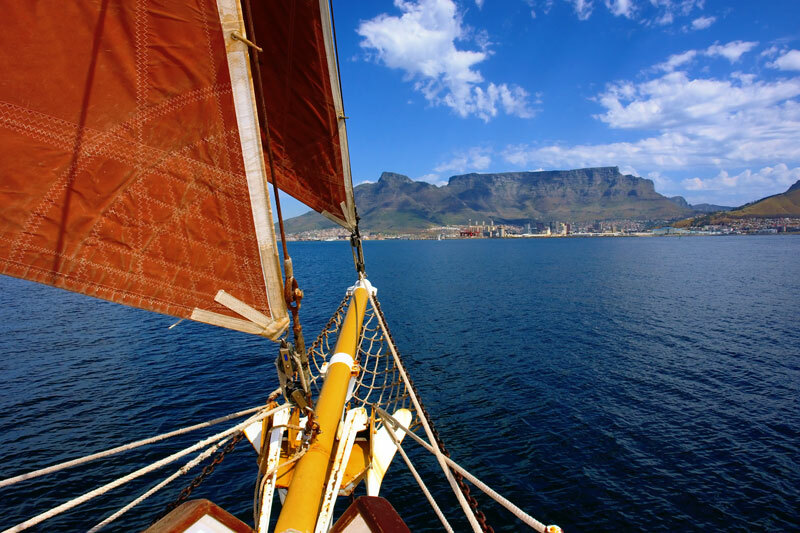 Cape Town lies in a natural bowl formed by the famous flat-topped mountain (Table Mountain) on the one side, and the sea (harbour) on the other. Cape Town has had, and still has, many names. The San, Cape Town’s original people, who lived a largely nomadic life along the country’s coastline leaving various fish middens in caves and along the shore for us to cobble together a story about them, called the space within the bowl Camissa, or place of sweet water. Their ‘sweet water’ referred to the water that flows off Table Mountain in rivulets, something the Dutch were later to make use of, when the city first began to take shape. Local khoi knowledge claims an oral history, passed from generation to generation, that gave Cape Town the name //Hui !Gaeb, or ‘where clouds gather’. Look up at the mountain when the wind blows, and that same tablecloth is often in evidence. 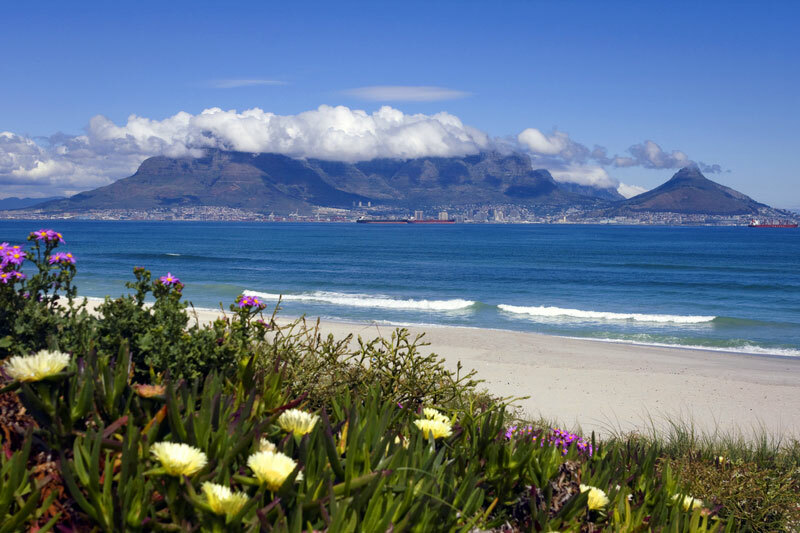 Cape Town was colonised by the Dutch East India Company, with the arrival of Jan van Riebeeck, in 1652, who called the harbour (the Dutch used the bay to replenish their fleet of ships with food and water) Table Bay. 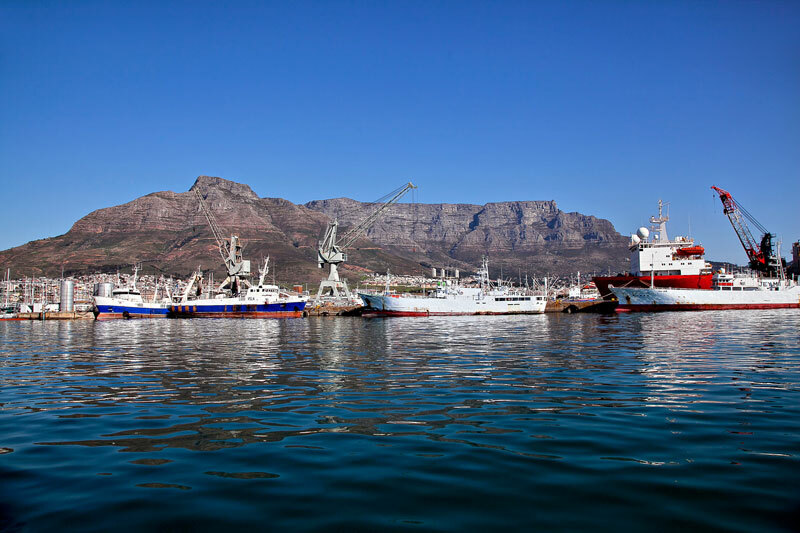 The Mother City, tavern of the seas, or Cape Town, is the number one city in Africa for business tourism. 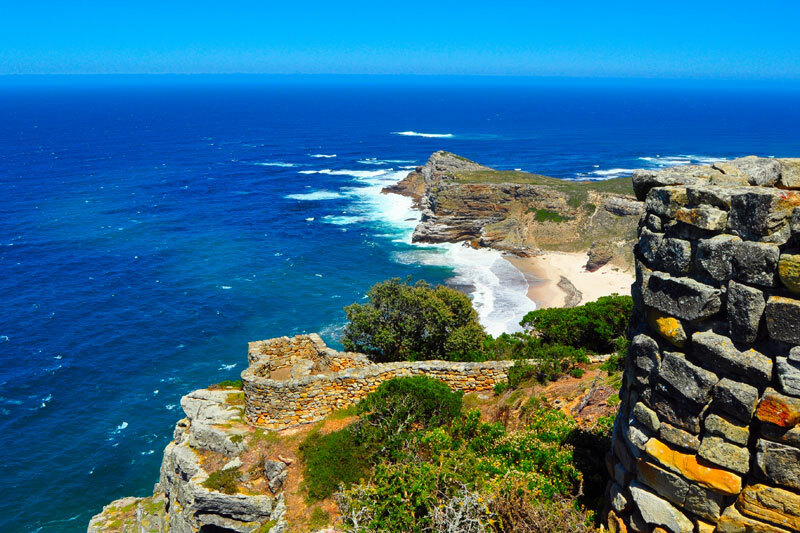 Cape Town was featured in Fodor’s Go List 2017. And was listed as Best City by the 2015-16 Telegraph Travel Awards for the fourth year running.